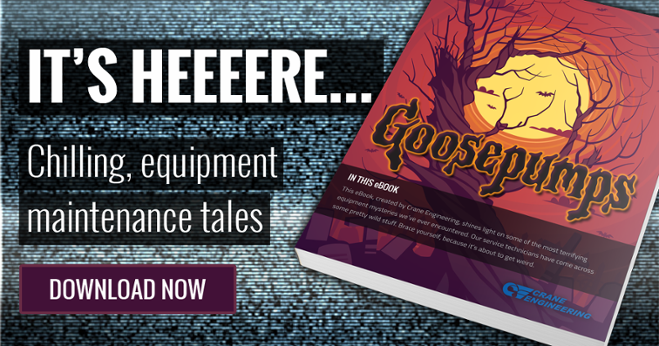 When a manufacturer purchased a few manufacturing facilities in Wisconsin, they noticed pumps therein had failures. A lot of failures. That issue, coupled with a reduced number of maintenance staff, meant there was a lot of downtime. More downtime meant less product being produced. It would take a change of maintenance philosophy to turn things around. Prior to the purchase of the struggling Wisconsin facilities, they were being run by an investment group that only looked at how to keep production running for as cheap as possible. 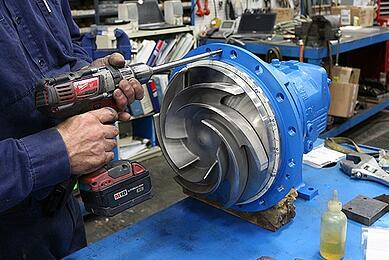 One of the ways they cut costs was by purchasing cheaper, replicated parts for their Goulds Pumps. Failures increased. Downtime increased. Production began to slide as maintenance crews scrambled to keep up with repairs with access to fewer and fewer resources. The parts saved 25-30% upfront, but cost the company far more in the long term. Tens of thousands of dollars in lost production, not to mention the increased cost associated with less efficient pumps/parts causing energy costs to go up. 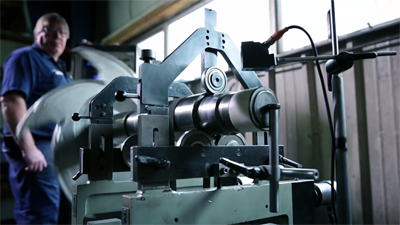 When the manufacturer purchased the Wisconsin facilities, they saw the domino effect caused by the replicated parts, and immediately began implementing a Precision Maintenance program with the purpose of reducing unscheduled maintenance and reliability issues. They put the time and money into properly training their maintenance crew on precision maintenance. 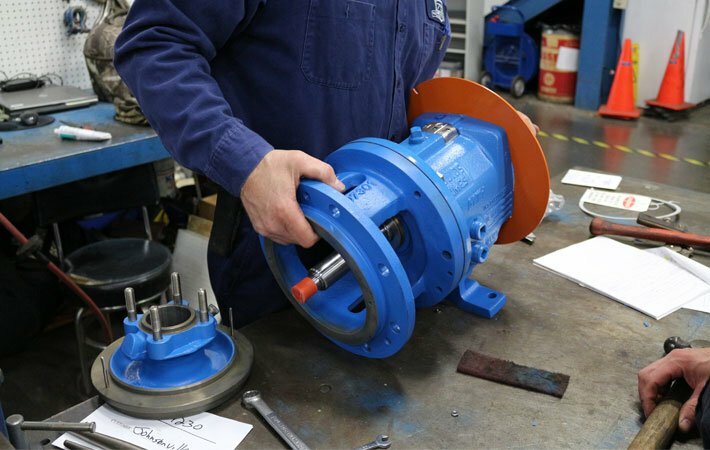 They began to pay more attention to the OEM specifications and tolerances when they rebuilt their pumps. As they did, they realized many of the non-OEM parts they were using in their Goulds Pumps were well out of tolerance. Suddenly, their philosophy on parts changed from “buy the cheapest”, to “buy the best long-term value”. The leadership team understood that they made the most money when they were product lines were running smoothly, not by buying cheap parts for equipment. When OEM parts made their way back into their Goulds Pumps, increased reliability came back too. 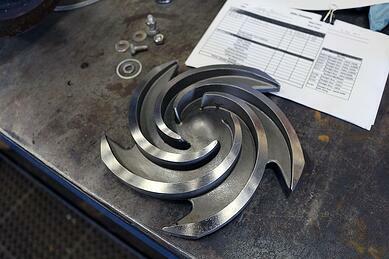 They began to see fewer seal failures, and pumps performed longer between failures. This isn’t just one story. This is one of many stories where manufacturers are realizing that prevention is a less disruptive and more financially sound approach to maintenance. 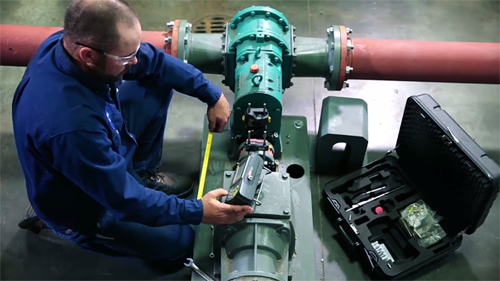 Preventing pump failures starts with proper installation, but continues through the pump’s lifetime through proper maintenance and parts that have been specifically designed for the pump. Don’t get lured into the sales pitch about how replicator parts are exactly the same as OEM parts, how they’ll perform just as well, last just as long, and cost much less. Genuine OEM parts, along with a precision maintenance strategy, are essential ingredients to your maintenance program’s success. Want to know how much non-OEM parts are costing you? Ask us about it! 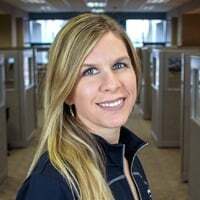 We help businesses and municipalities in Wisconsin and upper Michigan take a closer look at machine health and total cost of ownership.